First left immediately after Prakasam barrage and right at Ramakrishna Mission Road (Gandhi statue). Right turn before Manipal hospital after crossing the Kanakadurga varadhi. 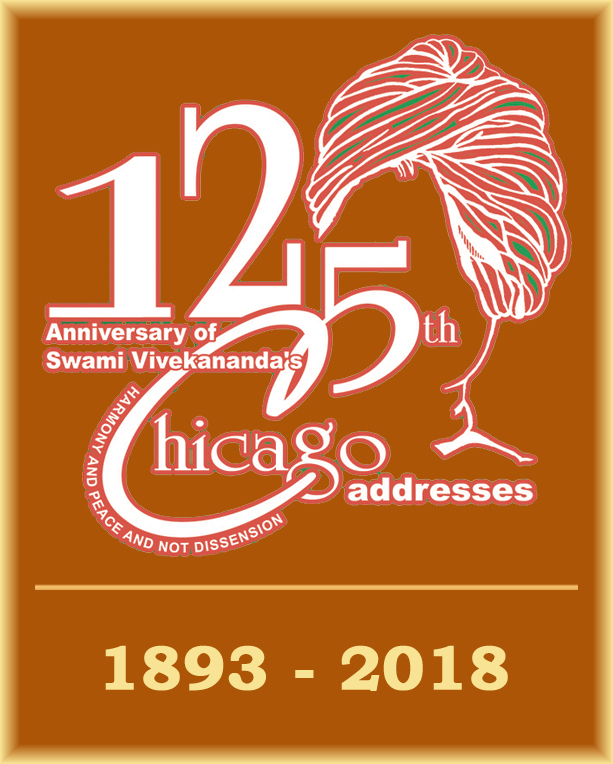 Right turn into Mahanadu and after going underneath the Railway bridge, left turn at Ramakrishna Mission Road (Gandhi statue). Cross the Kanakadurga varadhi and take a right turn into Christianpeta after you see a petrol bunk on your right. As you reach the Buckingham Canal in front, take a right turn at the T-junction. Go under the railway bridge and take a right into Sitanagaram at Ramakrishna Mission Road. 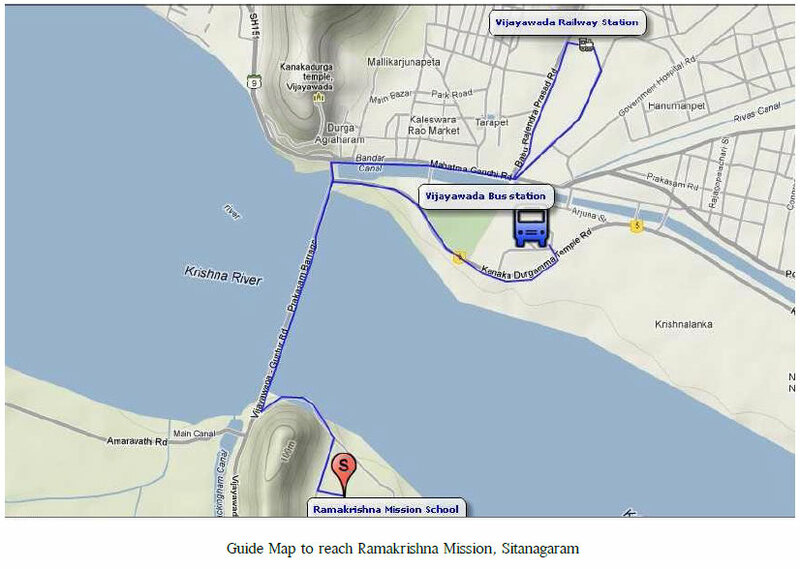 Please follow the Route Map to reach Ashrama at Sitanagaram.